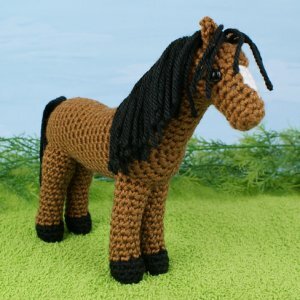 This pattern is for a lovely realistic horse with a sweet face and bay colouring. Date Added: 10/23/2018 by BRENDA J. Date Added: 10/14/2018 by Joan B. Date Added: 05/18/2016 by Judy C.